Vaughan Limo Services don’t need any introduction. We are pride of performance! Once you travel with us, you yourself will see what an incredible experience is it! You can approach us through our professional online customer service and get your booking beforehand so that we are in a position to offer you our customized packages as well. This is our way of providing you with the optimal fulfillment. For night outs, our limos cater airport transfers as well. Afterwards, we take you to your planned destinations. We Are Best In VAUGHAN! Vaughan Limo Services is a name that requires no introduction. The company is a well-renowned provider of exceptional quality luxury limousines and party bus service in GTA. 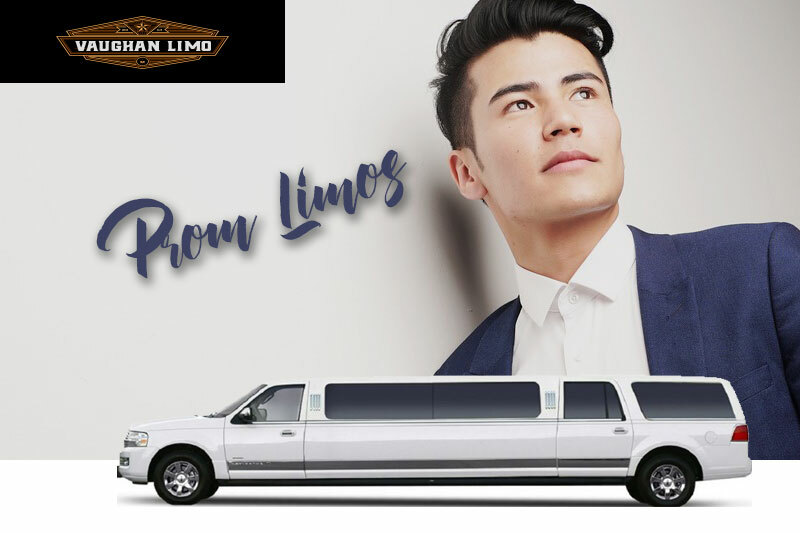 Why You Need a Limo for Prom Event? 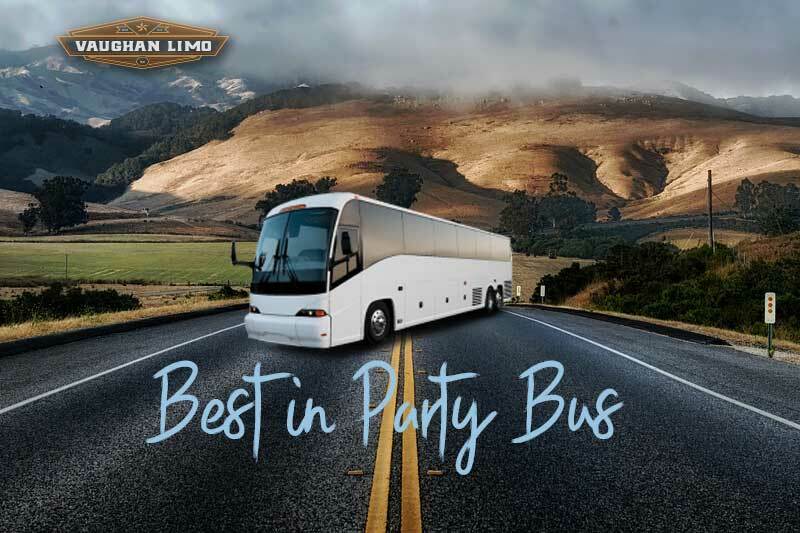 Why You Should Book a Party Bus?